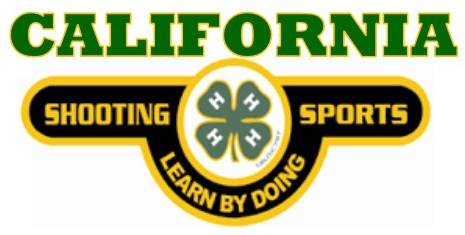 Entries are now available for the 2016 State 4-H Shooting Sports Match hosted by Siskiyou County. There are categories for rifle, pistol, and shotgun. Entries are due to Siskiyou County by March 8th. Targets are sent to the leaders in the local counties where they are fired and returned for scoring. Awards are available for the top shooters in each age category and discipline. I emailed you with a list of clubs with Shooting Sports projects.